Our new Nespresso® compatible Caveman coffee pods have been carefully designed by our roasters and baristas, so that you can now enjoy our delicious coffee at home using your Nespresso® pod machine. Nespresso® compatible. 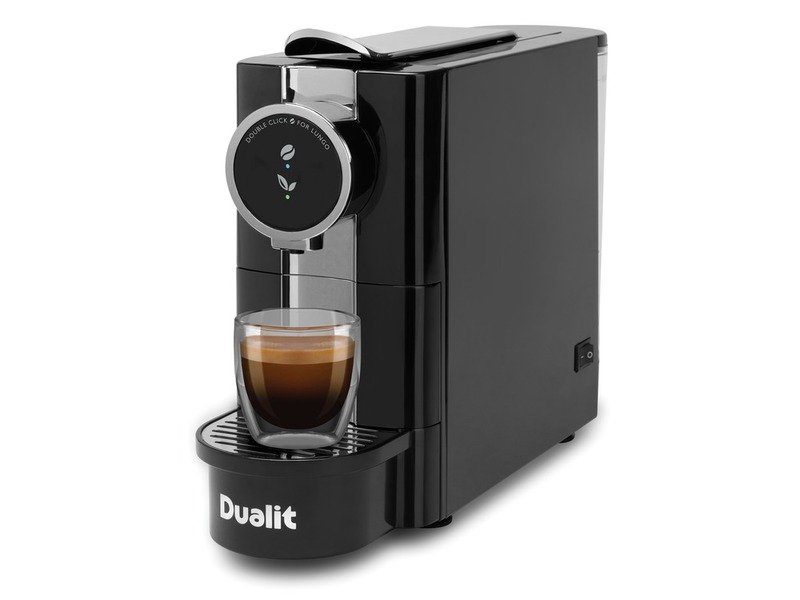 We recommend the Dualit Cafe Plus machine or Dualit Cafe Cino machine. Also available from our online store.